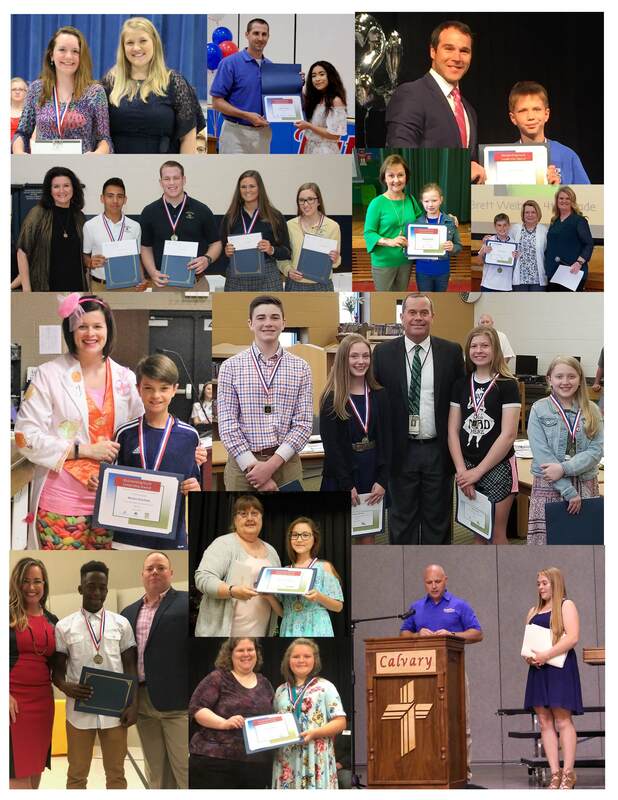 The Jefferson City Area Chamber of Commerce presented Outstanding Youth Leadership Awards to 40 students from area schools. This award was created to recognize students who display leadership qualities every day – qualities like honesty, integrity, dependability, respectfulness and compassion. Representatives from their Chamber business partners made the award presentations to the students. Recipients received a certificate, a medallion and a cash prize. For more information about the Partners in Education program, contact danastruemph@jcchamber.org or call 573-638-3589.